Select categories to view their content and check the items you wish to include in your custom information kit. Organize, save, load, and send your kits here. © Copyright Securities America, 2019. All rights reserved. 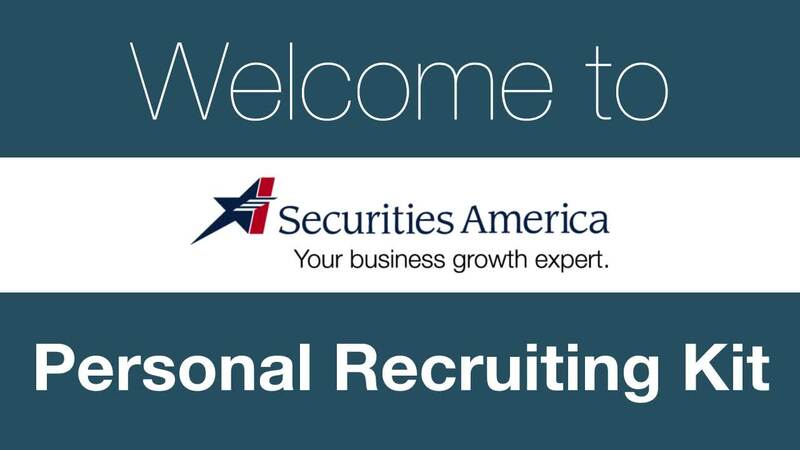 Securities offered through Securities America, Inc., Member FINRA/SIPC. You must be logged in to create a kit! Please add content to your kit first and then try again!